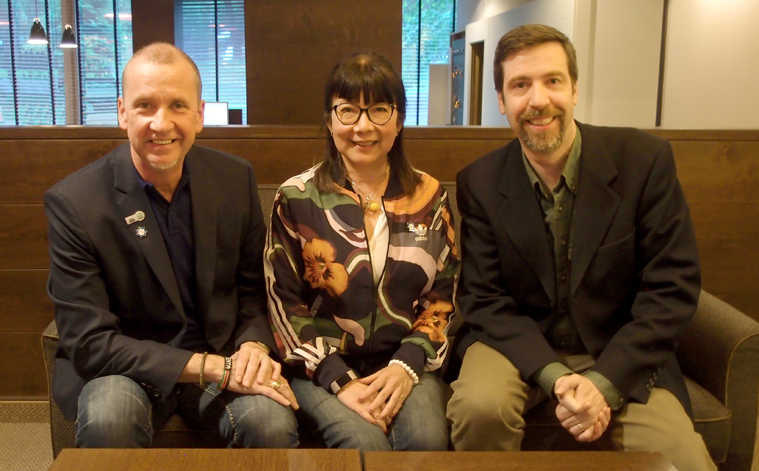 The World PCO Alliance has elected new officers. The elections were held at the Alliance’s annual general meeting, which took place during IMEX in Frankfurt, Germany in mid-May. American partner Gregg H. Talley of Talley Management Group Inc. is the Alliance’s new President, taking over from Kitty Wong, of K&A International, who now takes an advisory role as Immediate Past President. 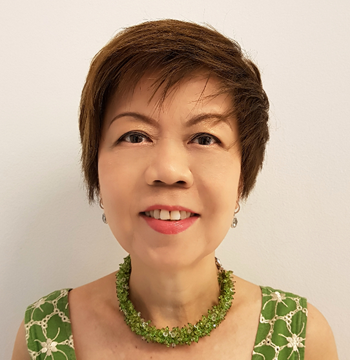 Noel Mitchell of Ireland-based Keynote PCO is now Vice-President, and Nancy Tan of Singapore’s Ace:Daytons Direct (Int'l) Pte Ltd. will serve as Treasurer. The new officers will serve two-year terms. The Alliance’s secretariat will continue to be managed by Congress Corporation, based in Japan. Founded in 2009, the World PCO Alliance provides leadership in meeting management through the delivery of streamlined and effective meetings around the globe. The Alliance’s mandate includes the collective exchange of education, technology, and other information for the mutual benefit of the industry, and ensuring the effective global promotion of its clients’ events. The organization is comprised of 20 chosen, quality PCOs in the meetings industry from around the world.